Daedalic has announced that The Pillars of the Earth will be launching on PC, Linux, Mac, Xbox One, and PlayStation 4 on August 15th. 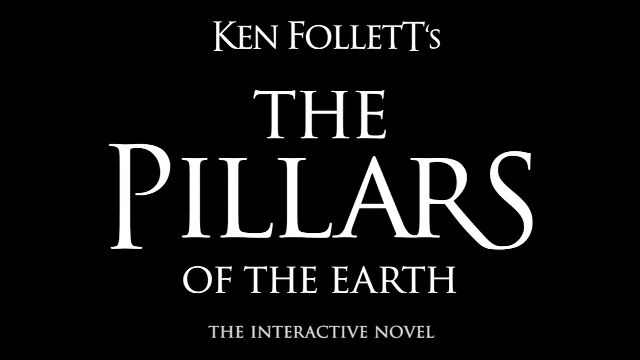 “The Pillars of the Earth”, an adaptation of the best-selling historical novel by Ken Follett, is a one-of-a-kind, 2D point and click adventure. The development team took the 1200-page novel as the blueprint, and turned it into an interactive novel. If you’re wondering about books two and three, more information about them will be shared at Gamescom 2017. You can check out the Daedalic Website for trailers, screenshots, “The Making of The Pillars of the Earth”, and more. Since that web page has everything in the press release, the press release is not displayed below.